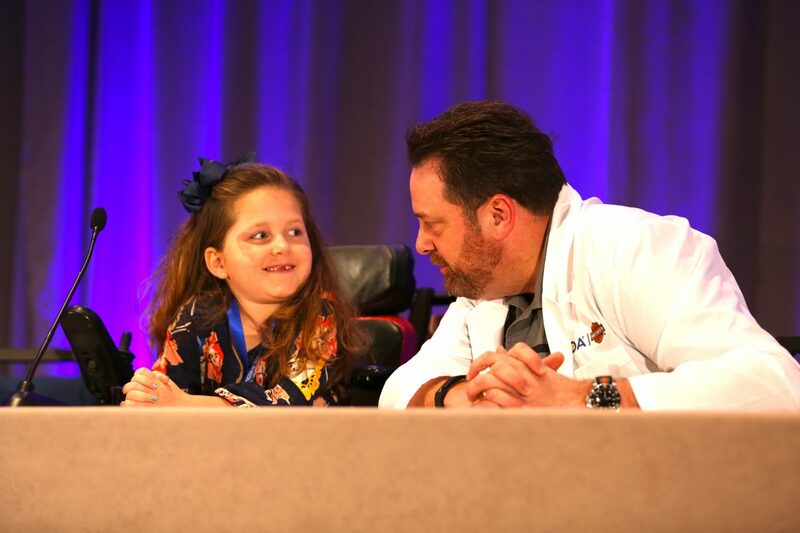 Later this month, the Chicago-based nonprofit will combine its yearly clinical and scientific conferences for the first time with its 2019 MDA Clinical and Scientific Conferencefrom April 14–17 at the Hyatt Regency in Orlando, Florida. To that end, the Orlando conference is expected to attract more than 1,000 medical and scientific experts in a variety of neuromuscular disorders including amyotrophic lateral disease(ALS), Duchenne muscular dystrophy(DMD), spinal muscular atrophy(SMA) and Charcot-Marie-Tooth disease. BioNews Servicesplans to cover the conference onsite. The agendafeatures a keynote address by Janet Woodcock, MD, director of the Center for Drug Evaluation and Research at the U.S. Food and Drug Administration (FDA); an FDA panel led by Woodcock and Peter Marks, MD, PhD, director of the agency’s Center for Biologics Evaluation and Research; 13 clinical sessions; 10 scientific sessions; and an MDA Scholars Networking Session aimed at showcasing neuromuscular disease research by 50 to 60 young MDA-funded scientists. 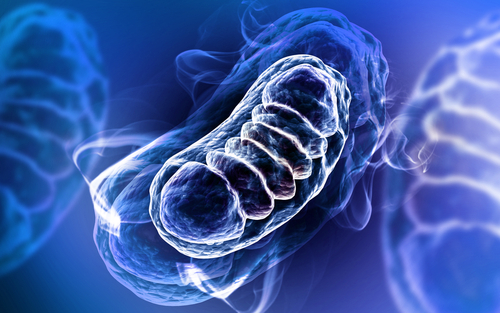 Since 2015, six new medicines whose development was funded by MDA have been given FDA approval: Strongbridge Biopharma’s Keveyis (dicholorphenamide) for primary periodic paralysis; Sarepta Therapeutics’ Exondys 51(eteplirsen) and PTC Therapeutics’ Emflaza (deflazacort) for DMD; Mitsubishi Tanabe Pharma’s Radicava (edaravone) for ALS; Alexion’s Soliris (eculizumab) for myasthenia gravis, and Biogen’s Spinraza (nusinersen) for SMA. 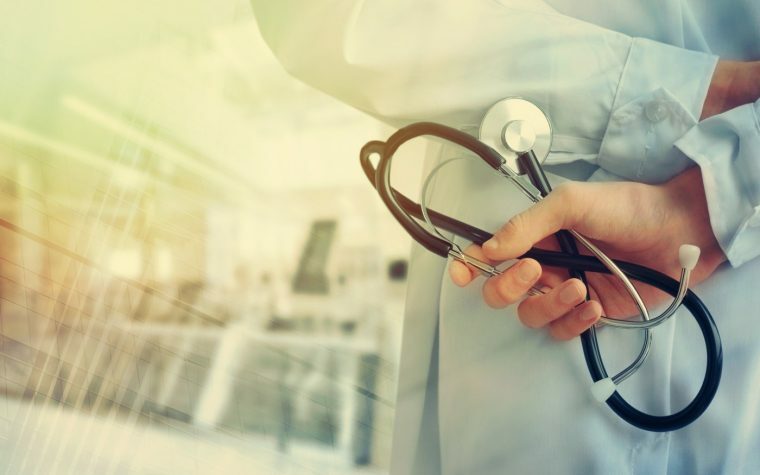 In addition, Genentechwill sponsor a Patient Advocacy Pavilion at the conference, which will take up the entire convention hall of the Hyatt in Orlando. Among the 13 patient groups represented at that pavilion: the ALS Association, the Charcot-Marie-Tooth Association, Cure Duchenne, the Myasthenia Gravis Foundation of America, Parent Project Muscular Dystrophy, and the United Mitochondrial Disease Foundation. Also featured at the conference is a two-part gene-targeting therapies session, as well as a newborn screening panel featuring John Crowley of Amicus Therapeuticsand other top medical and advocacy experts from various U.S. institutions. In all, the event encompasses 25 sponsors and nearly 30 booths.